Stunning and sunny corner unit, with great floor plan private 20x20 roof deck & balcony in a quiet concrete elevator building. Featuring: hardwood floors, cherry cabinets, granite counters, stainless appliances, luxury baths, large bedrooms and closets. Great short sale opportunity. Easy street parking. There may be purchase or rental parking options in the building. 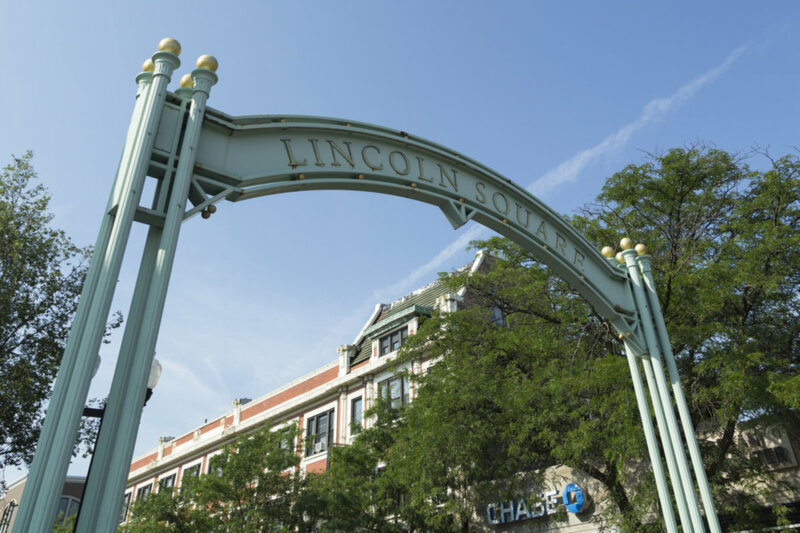 5588 N Lincoln Avenue #204 Chicago, Illinois 60659 is a condo property, which sold for $189,000. 5588 N Lincoln Avenue #204 has 2 bedroom(s) and 2 bath(s). Want to learn more about 5588 N Lincoln Avenue #204 Chicago, Illinois 60659? Contact an @properties agent to request more info.